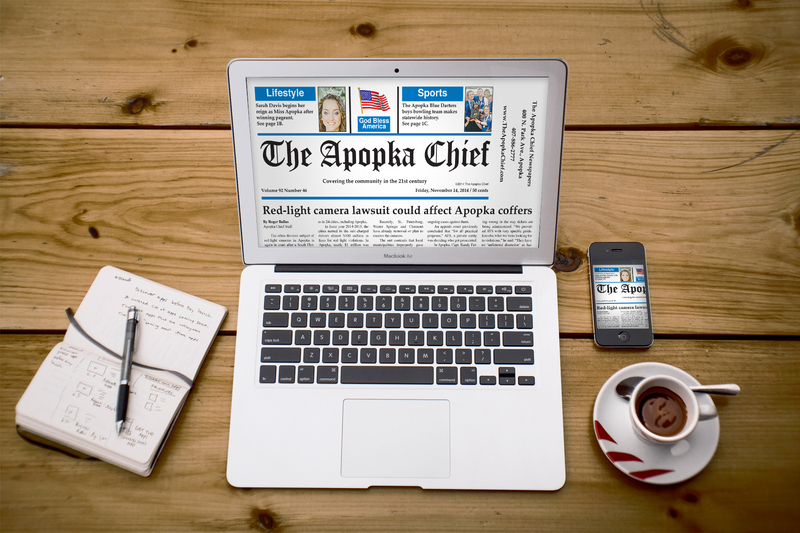 Renew and receive 52 news packed editions to The Apopka Chief sent directly to your mailbox, plus E-Editions of The Apopka Chief each week and exclusive content for subscribers only. 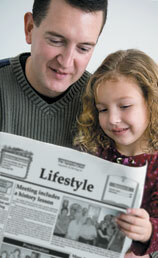 Our Print Editions and E-Editions are $30 per year in Orange County and $35 per year out of county. 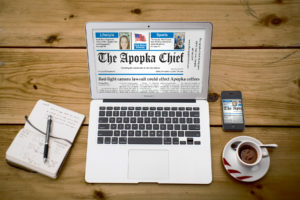 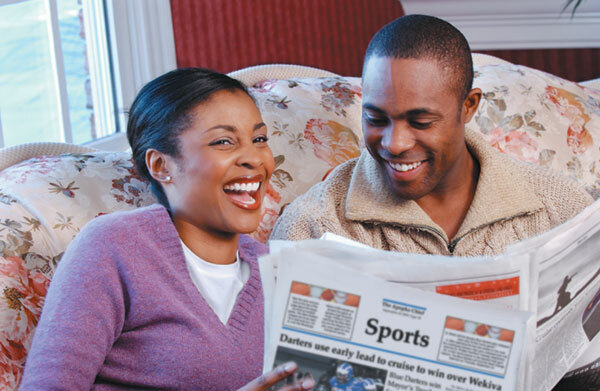 We are committed to keeping you informed of developments that could affect you at work and at home, in addition to comprehensive business and economic news, school news, lifestyle, sports and community events.